Summary: A riotous, lo-fi rock'n'roll album with more hooks than a Peter Pan convention. Jonathan Boulet has come a long way from his self-titled debut, and not just metaphorically. Having recently relocated from his native Australia to the considerably cooler climes of London, his third album, Gubba, represents not just a new chapter in his back catalogue, but a new stage in his international career. Kicking off with previously revealed track ‘Hold It Down’, it’s an album bursting with unbridled energy, blending a riotous garage rock aesthetic with the kind of punk-influenced vocals that you can’t help but shout along to. The riffs are raw, ripping their distorted way across a background of washed out chords and powerhouse drumming. ‘Creeper’ sounds like a cross between Courtney Barnett and The Stooges, blending the wry, melodic lyricism of the former with the scuzzed-out riffs and yelps of the latter. ‘Is Anybody Dooming’, meanwhile, takes things to a rockier level, throwing in an anthemic chorus and even more riffs for good measure. ‘Set It Off’ picks up the pace even further, squeezing as many riffs and choruses as possible into its rapid one and a half minute run time. 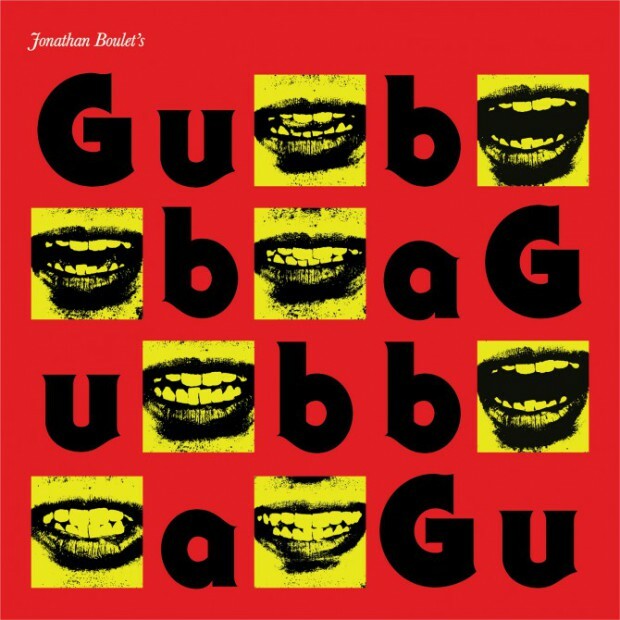 Speaking about the album in our recent interview, Boulet explained that the writing process for Gubba was more ‘streamlined’ than it had been previously, because he “was writing for a three piece, so each layer had to hold its own and fill out the space it was occupying”, and that approach is plain to see. Each instrument works perfectly with the others, combining to create a massive sound whose ballsy, bluesy credentials speak for themselves. Listening to Gubba is like listening to all the best bits of The Black Keys, The White Stripes and The Shins thrown together. While it would have been nice to hear a bit more variety in the dynamics (which are relentlessly loud, and relentlessly overdriven), there’s no denying how incredibly huge everything here sounds. It’s the kind of music as well suited to an arena as a dark and dingy gig venue. Perfect rock-out stuff. Gubba is released on August 25th via Popfrenzy/Caroline.